Are traditional MMA fights getting too boring for you? 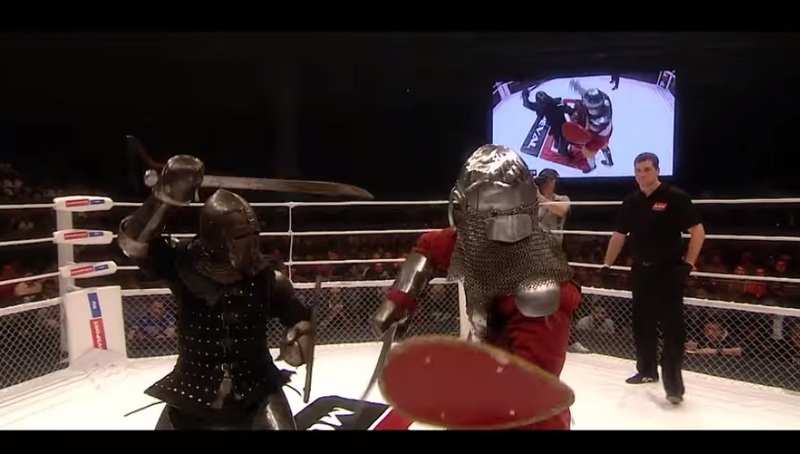 What if we threw some armor on the competitors and tossed a couple of swords into the ring? As our parents used to say, "It's always fun until someone loses an eye." Healthy seaweed that tastes like bacon: The perfect food? 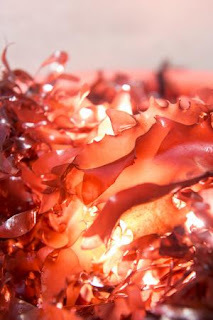 Researchers at Oregon State University have created and patented a new seaweed. 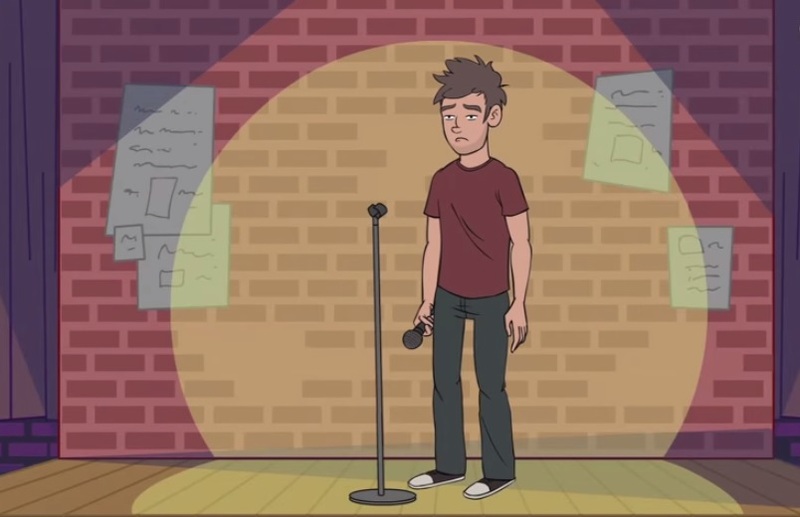 Uh-huh. Sooooo...what's the big deal? Yeah, yeah, yeah. Whatever. You say it tastes like bacon? No wonder our economy is in the shape it's in.